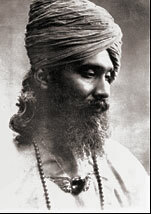 Beloved Ones of God, we welcome you to this portal of the Sufi Ruhaniat International and the Path of Sufism. 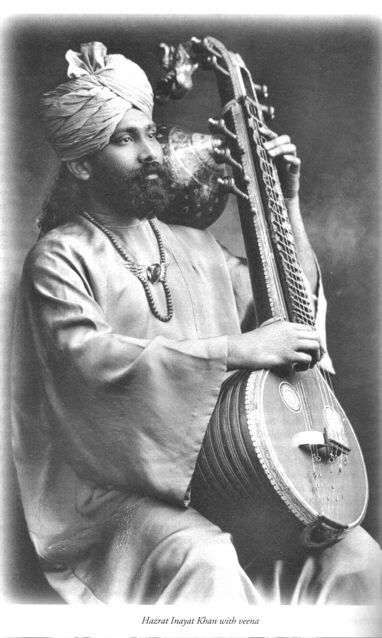 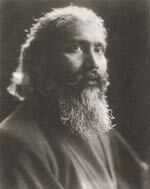 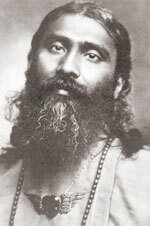 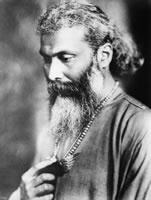 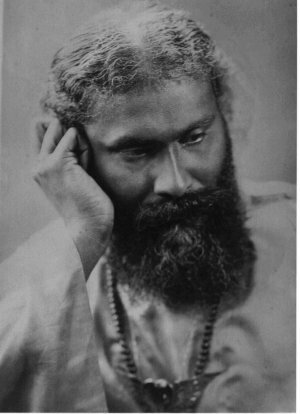 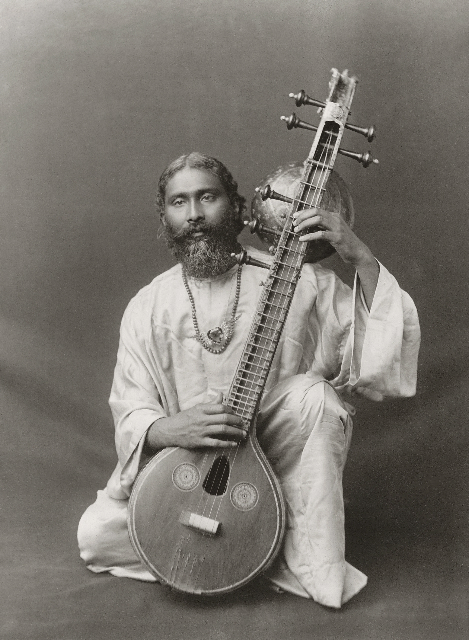 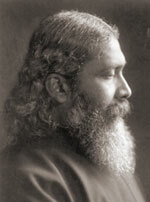 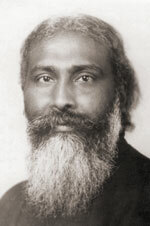 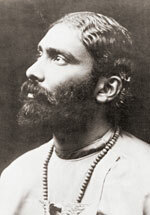 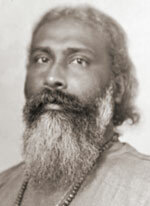 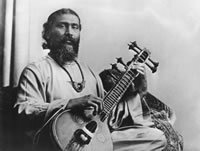 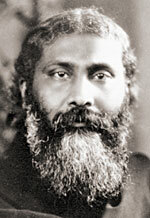 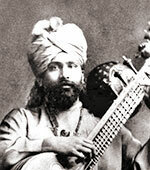 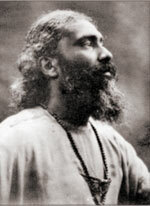 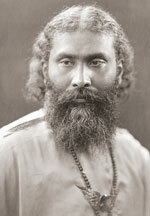 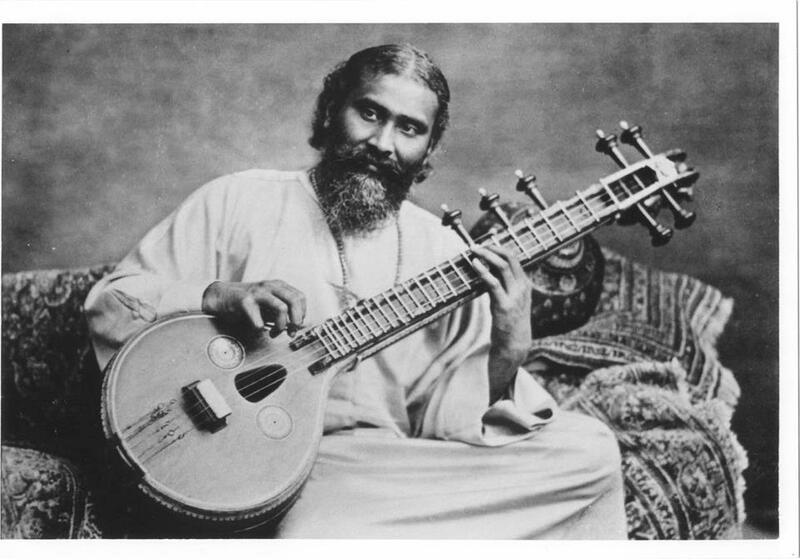 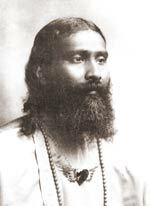 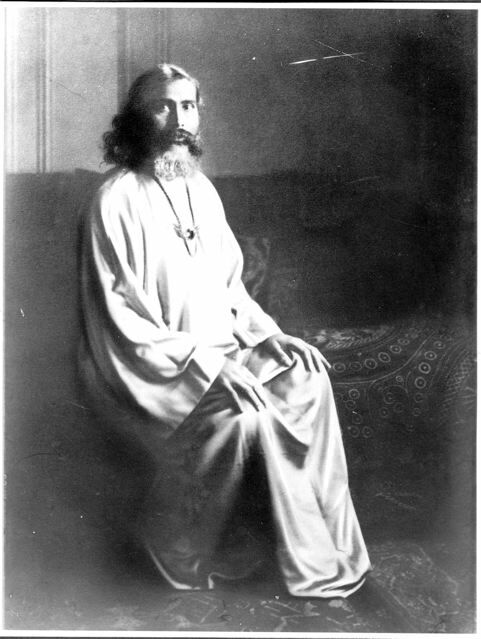 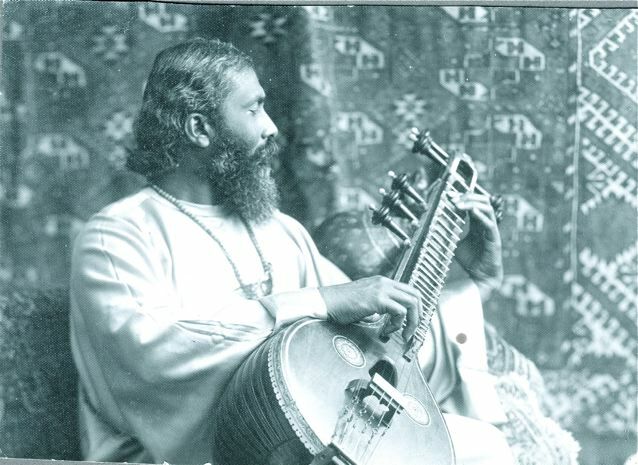 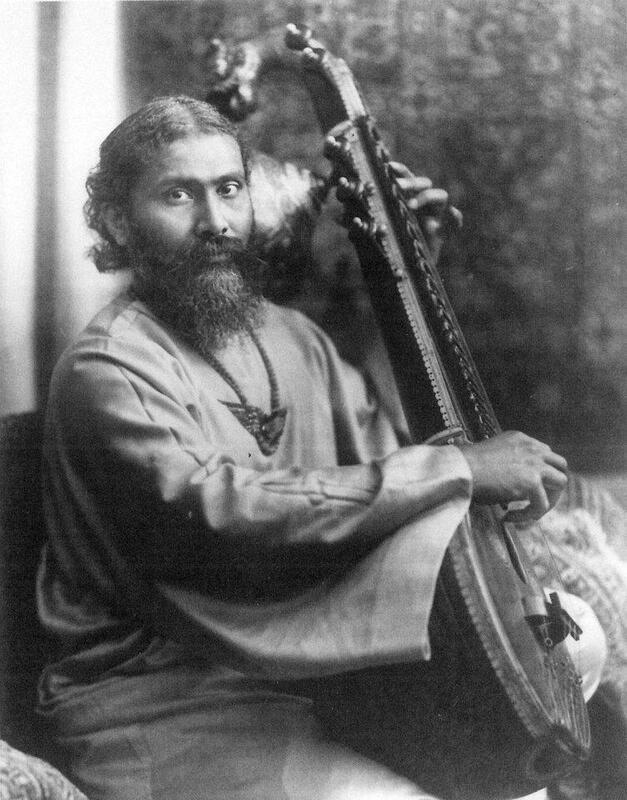 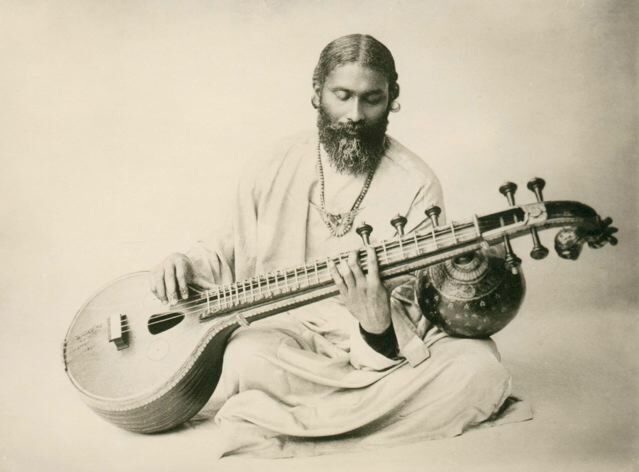 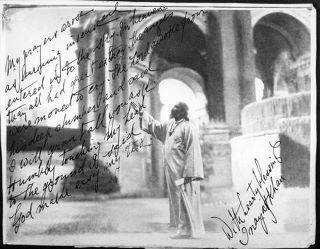 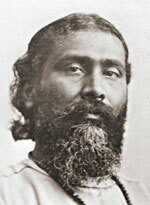 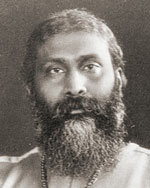 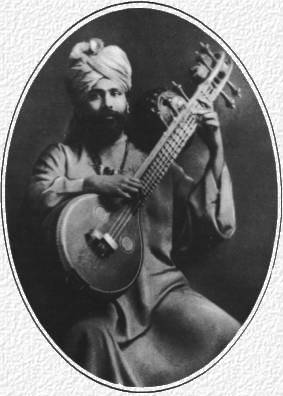 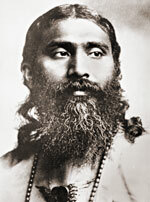 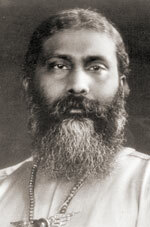 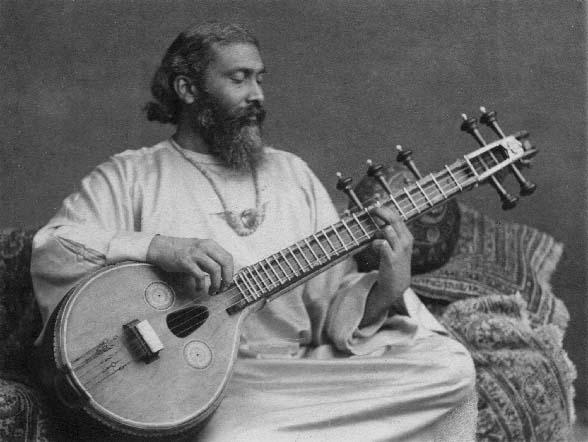 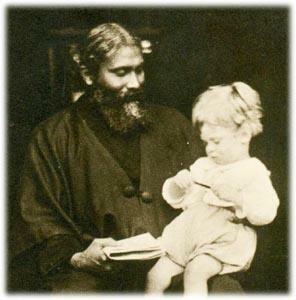 In the words of Pir-o-Murshid Hazrat Inayat Khan, “Sufism has never had a first exponent or a historical origin. 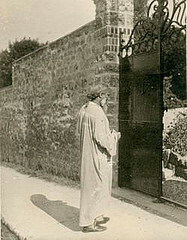 It existed from the beginning, because human beings have always possessed the light which is their second nature”. 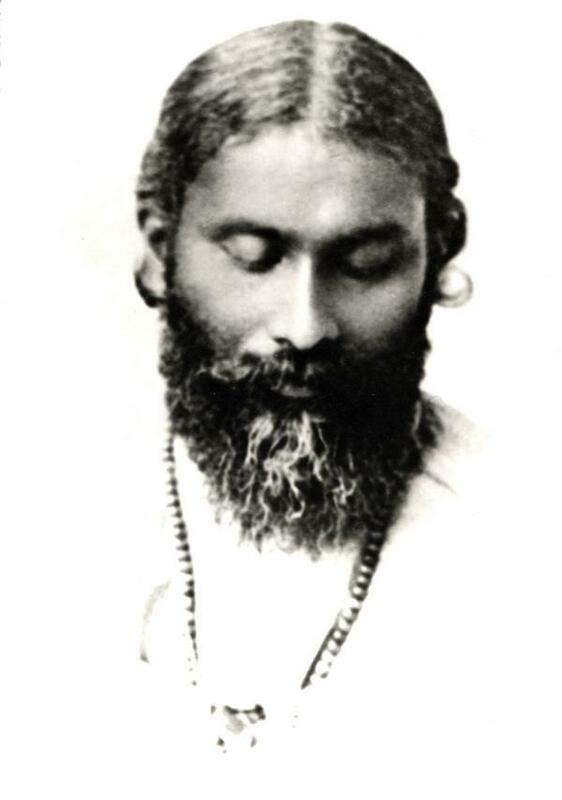 We are fortunate, in this lifetime to feel the awakening call to dedicate ourselves to the Path of Realization, to overcome the grasping to the notion of a separate self and realize our True Nature. 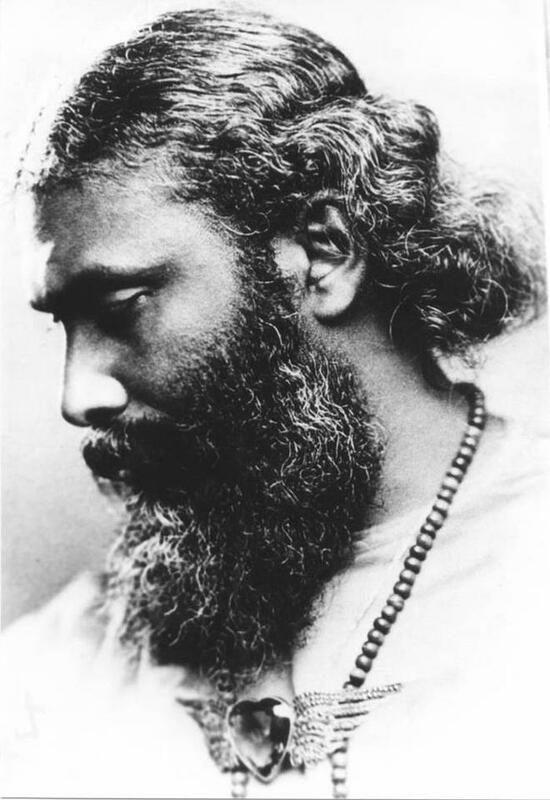 Further, we feel auspicious blessing to find ourselves in this rich lineage of Lovers of Truth, following the oral tradition of spiritual guidance. 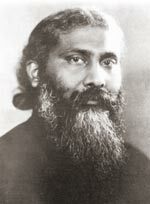 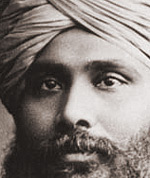 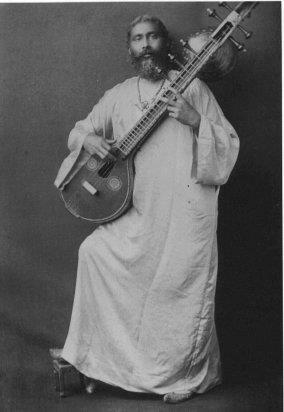 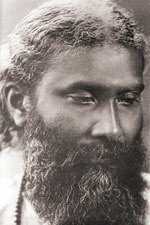 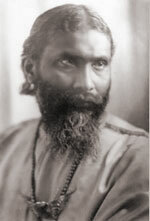 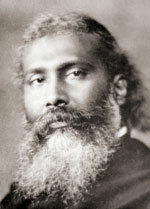 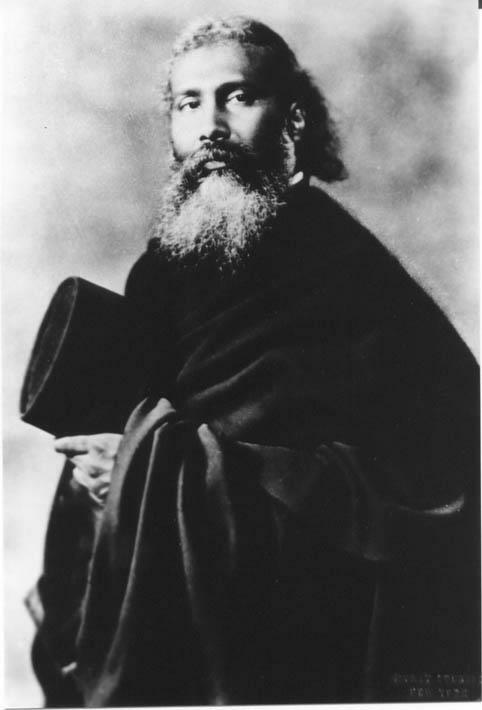 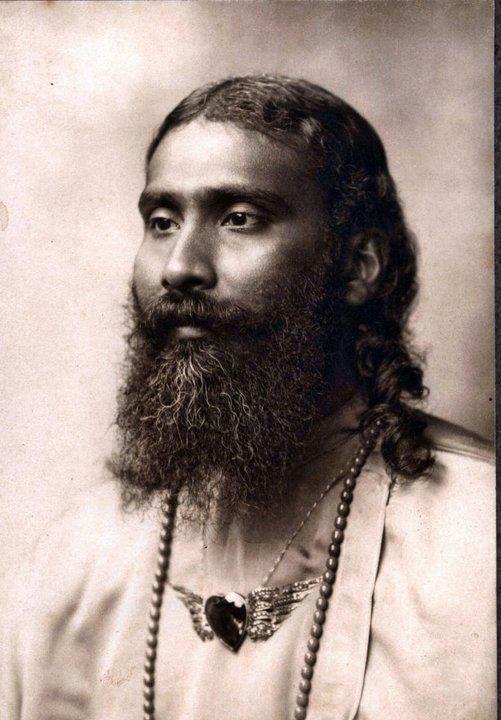 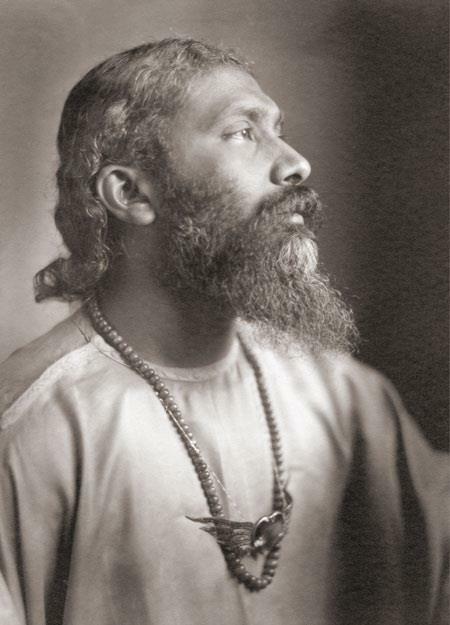 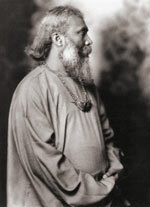 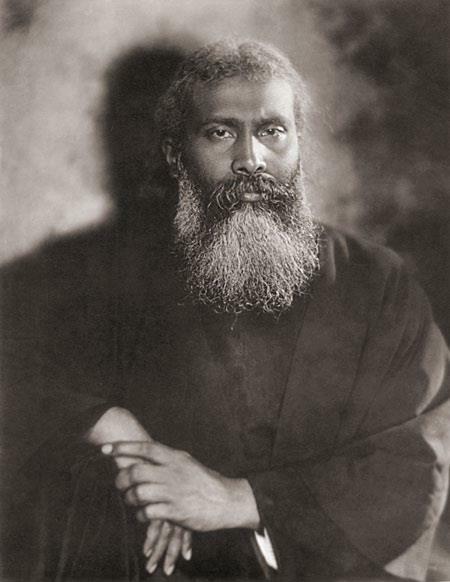 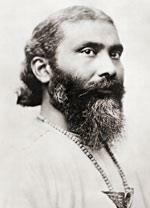 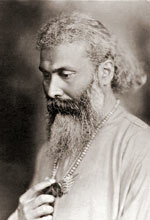 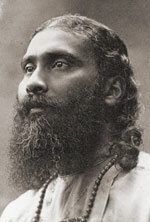 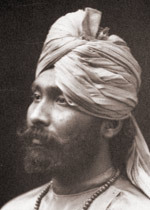 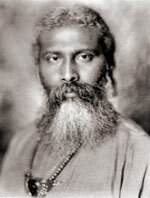 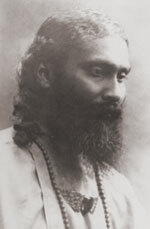 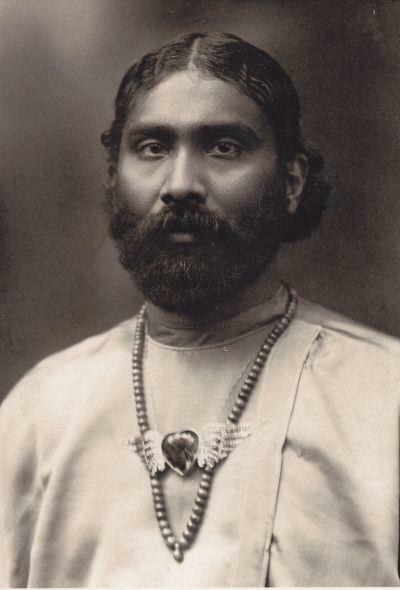 In 1910, Pir-o-Murshid Hazrat Inayat Khan, traveled from India as the first Sufi Master to come to the West, spreading the Sufi Message of Love Harmony and Beauty. 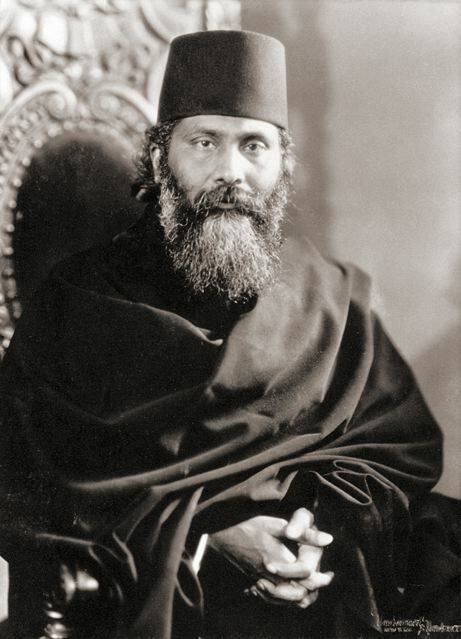 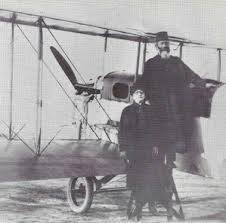 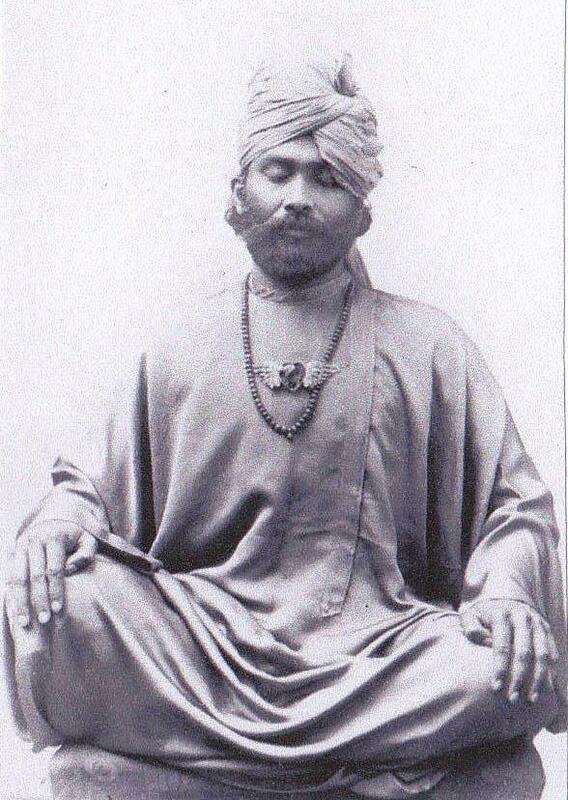 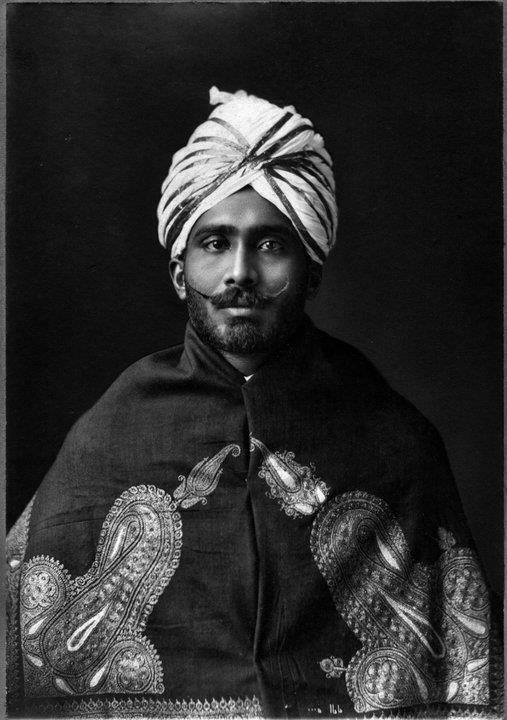 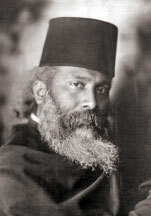 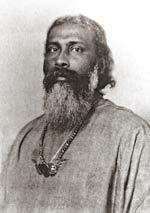 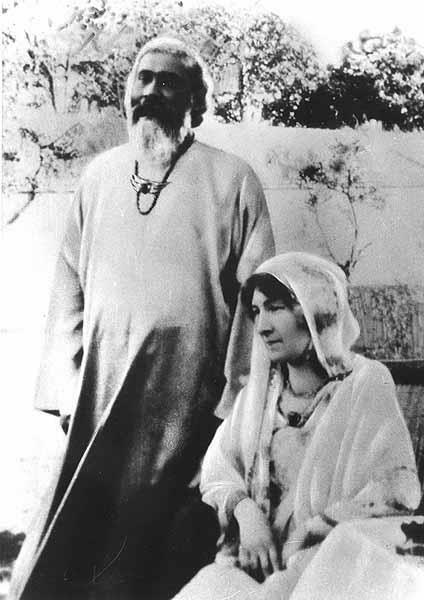 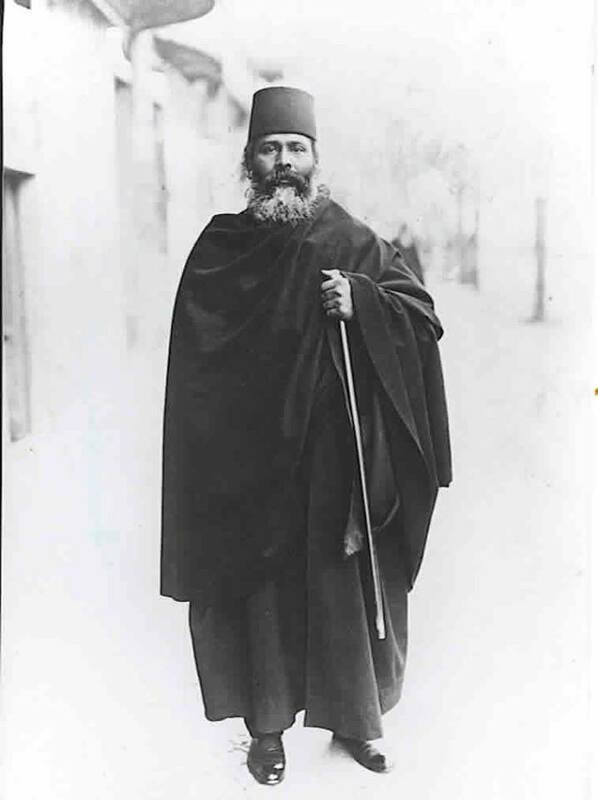 He initiated his California disciple Murshid Samuel Lewis, Sufi Ahmed Murad Chisti in the early 1920’s. 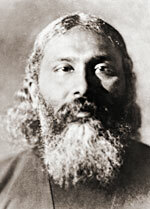 Murshid SAM dedicated his life to the Path of the Bodhisattva, awakening for the benefit of all sentient beings. 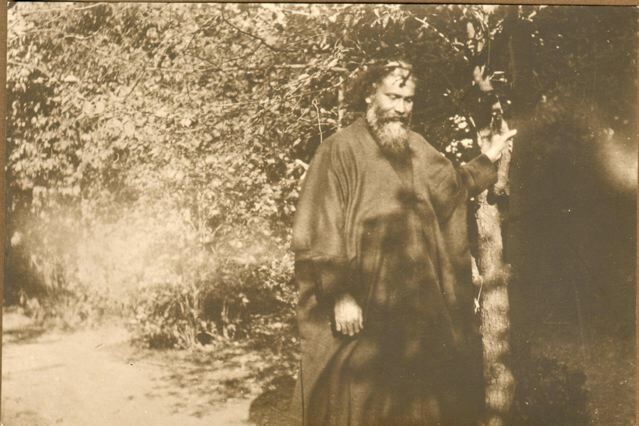 Over time he was recognized as a Sufi Master, Zen Master, Hindu Master, with mastery in the Christian and Jewish mysteries, and in the natural sciences. 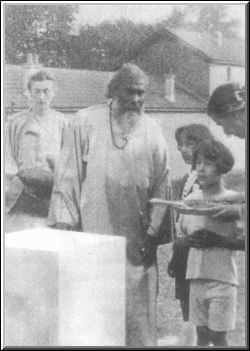 In the late sixties, he began training young students first under the banner of Zen and then Sufi. 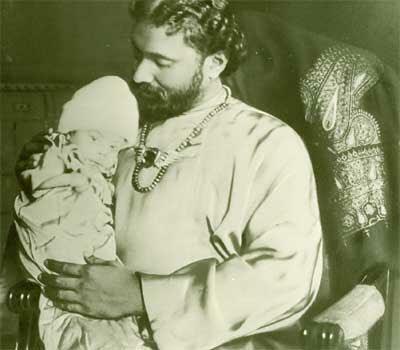 It is in this lineage that we find ourselves today. 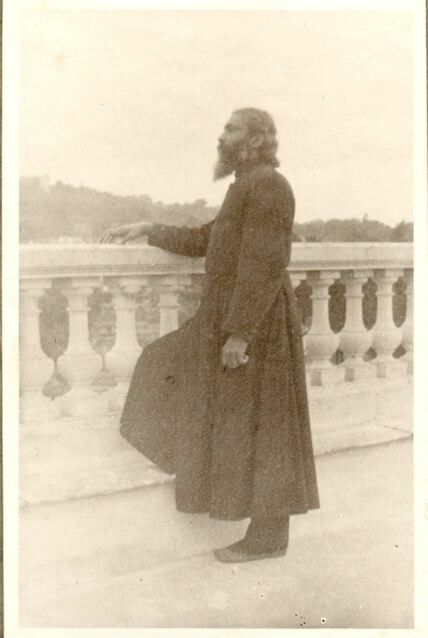 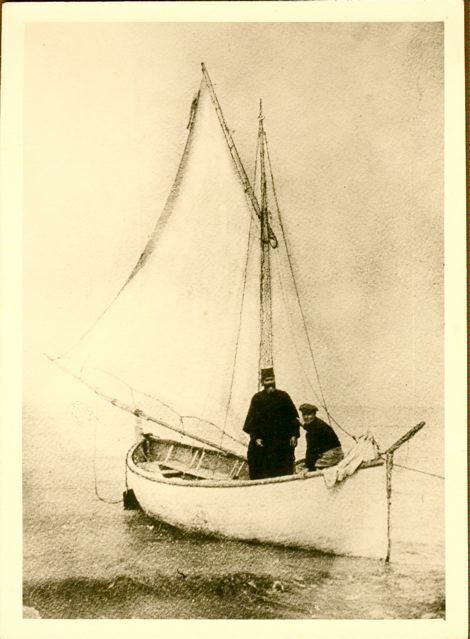 Even though he worked with around one hundred and fifty disciples before his passing, the blessing and lineage of his work is now international in scope, and growing! 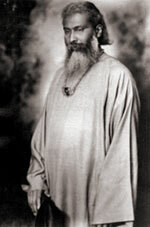 Just before his passing in 1971, he formed an organization to further the lineage and we are now known as the Sufi Ruhaniat International. 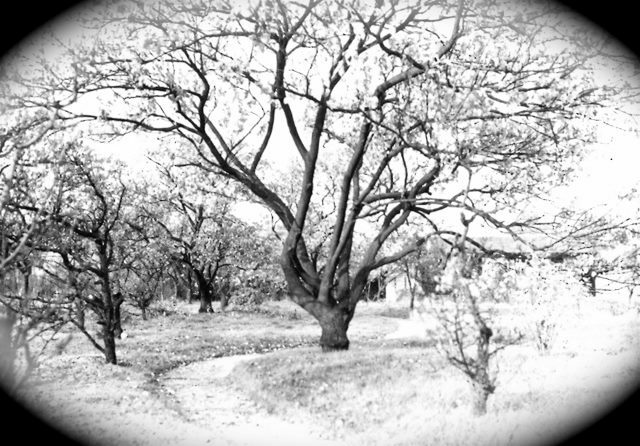 We continually work to balance the organic nature of training from guide to student and provide support, service, networking, and training through our Organization to further Realization and relieve suffering. 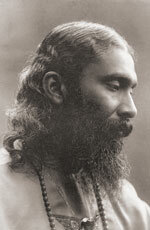 May our work be of benefit to all sentient beings. 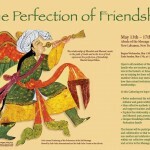 This is a report from the 2015 Federation gathering, which concluded 2 weeks ago. 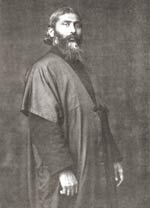 The meeting, May 13 thru 17, took place at the Abode of the Message, in New Lebanon, New York, and was called the Perfection of Friendship. 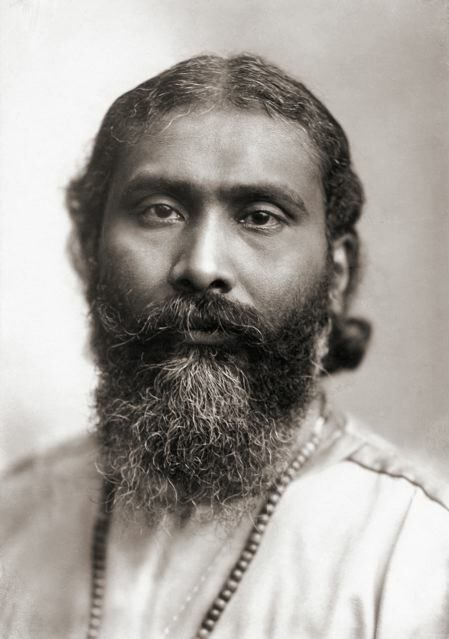 This was the 16th annual Federation gathering, all of which have carried the intention of promoting friendship and mutual respect among the Orders that have flowed forth from the Sufi Message of Hazrat Inayat Khan. 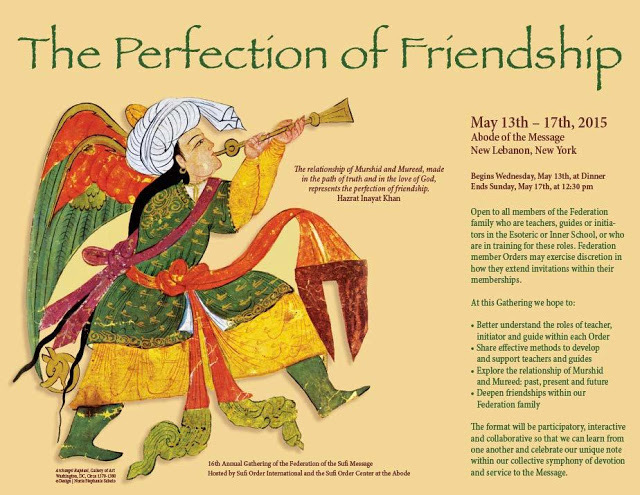 The Sufi Order hosted most graciously, even offering a banquet Saturday night replete with wine and many dishes of excellent Indian food. 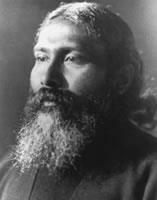 Teachers and Initiators from all the Orders were invited: there were 10 representatives from the Ruhaniat, 12 from the Sufi Movement, around 25 from the Sufi Order, 3 from Sufi Way, 2 from the Fraternity of Light, and 1 from Sufi Contact. 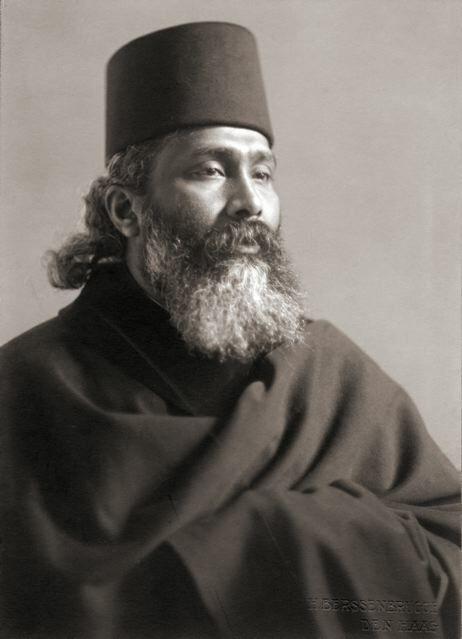 Many senior leaders were in attendance, including Karimbakhsh, Asha, Shabda, Nawab, Zia, Rabia Ana Perez, Elias Amidon, Moinedeen Clarke, Tasnim Fernandez and Rani McLaughlin. 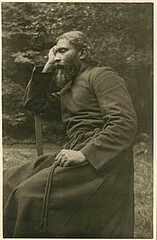 I realize that I am naming people without the use of titles, which was the custom of the gathering. 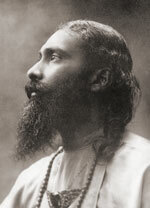 The program was prepared over many months of telecons by a dedicated group of 8 interorder representatives, which included Farrunnissa and myself. 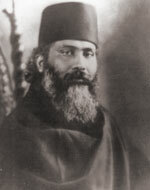 Wahhab Sheets of the Order was a masterful chair of the group. 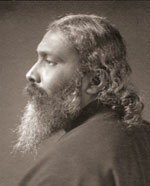 The program was quite focussed on engaged process, with a minimum of lectures and prepared presentations. 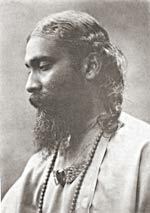 Many people felt that this approach was valuable, and created a climate of friendship and heart connection, although some felt that more focus on teachings and content would have been appreciated. 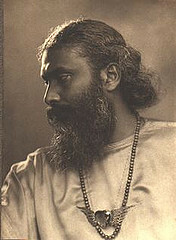 Among the notable moments of the event: Shabda’s presentation on Training Guides in the Ruhaniat (after which he gifted everyone with the Ruhaniat Leaders’ Handbook), a delightful play directed by Nawab called “Not About a King” (which of course it was), a closing Celebration (not a Universal Worship) which included spirited talks by Karimbakhsh about the mission of the Federation, and Zia, about Noorunissa, as an inspired exemplar of service, a lively evening of Dances which drew a huge response from the local Abodeans and community, and the daily gathering in Heart Circles, small, consistent hourlong groups encouraged to draw from the silence, and to speak from the heart, and listen with the heart. 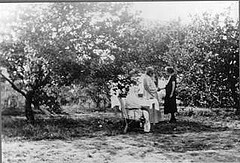 This is a brief preliminary report, and I am quite happy to answer questions. 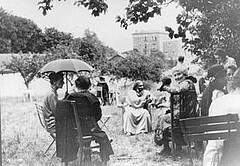 Next year the Federation will gather in Berlin. 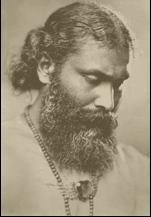 The energy of the meeting also fueled progress with our own Charlottesville Sufi Community. 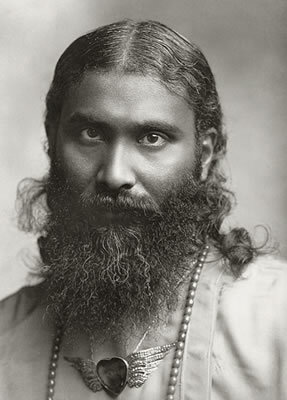 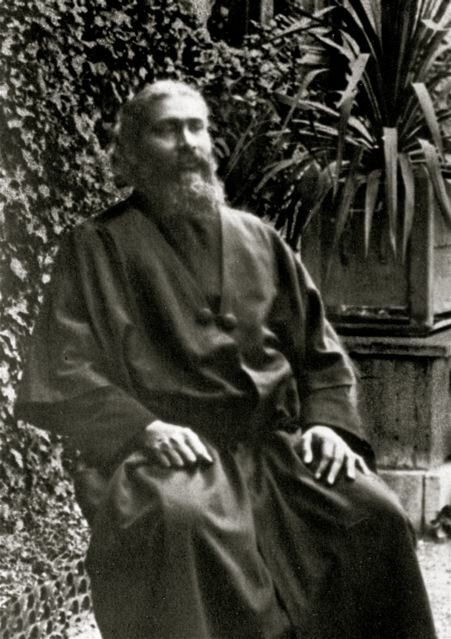 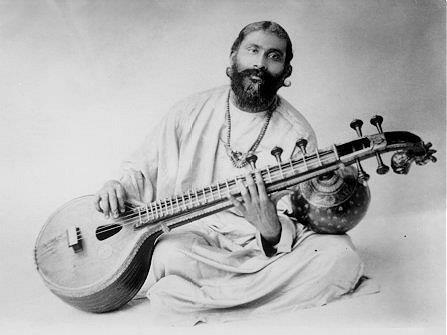 We are endeavoring to create a non-profit organization, made up of several Inayati orders, with the intention of exploring Hazrat Inayat Khan’s teachings through classes and retreats that are rich and wide-reaching in scope and content.